A tribute to the WASP -- in honor of Women's History Month and the THIRD ANNIVERSARY of the awarding of the Congressional Gold Medal to the Women Airforce Service Pilots of WWII. Early in October, 2012, a World War II air-to-air B-26 tow-target pilot cut a symbolic ribbon at Wings Over the Rockies Aviation and Space Museum in Denver, Colorado. Just beyond the ribbon, high above the polished floor, overlooking the beautiful planes stretched wingtip to wingtip across the pristine hangar, is a visually stunning, factual, inspiring exhibit--a tribute to an unsung group of heroes: the Women Airforce Service Pilots -- for many years considered ‘the best kept secret of World War II.‘ On that special day, when WASP Deanie Parrish cut the ribbon for the “FLYGIRLS OF WWII EXHIBIT,” WASP’ history was no longer a secret at Wings Over the Rockies! 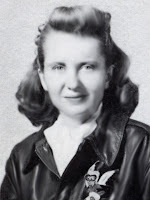 For sixteen years, it has been my honor to partner with this WASP, who served her country during WWII by towing a sleeve target behind her B-26 Martin Marauder as ‘green gunners’ in B-24’s ‘practiced’ firing live ammunition at that target. 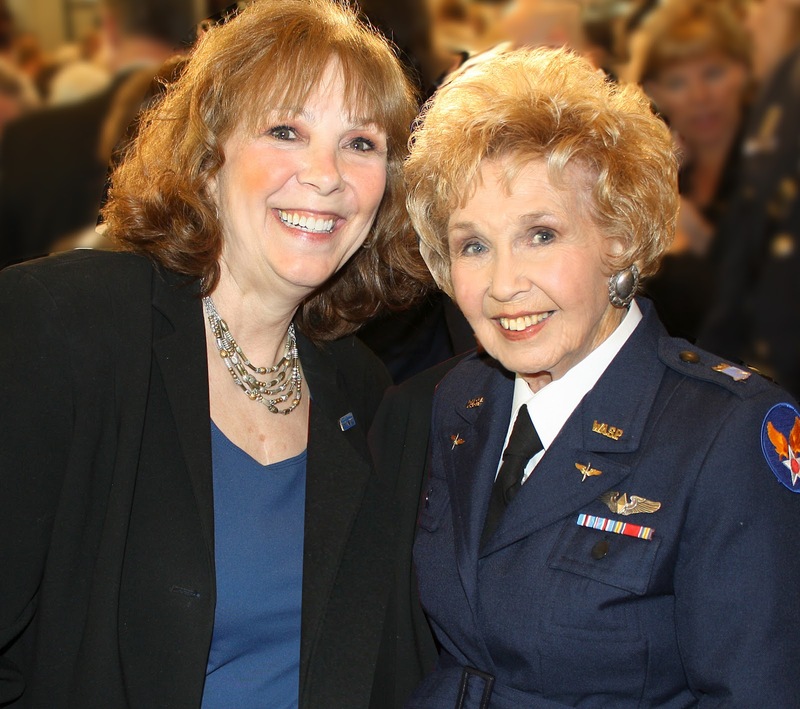 This fearless, spunky lady pilot has always believed that, ‘With God’s help, nothing is impossible.’ I agree, and once my mother, the WASP, joined me on my mission to share the little-known history of the Women Airforce Service Pilots with America, we never looked back. The trailblazing WASP were the first women in history to fly America’s military aircraft. That is amazing, indeed! Yet their unselfish contribution to the Allied victory in World War II is not just a story about women who flew American military aircraft. 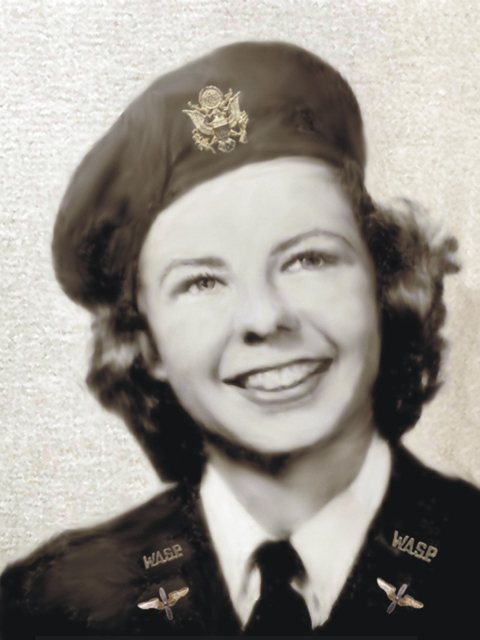 The WASP history is a tapestry of extraordinary testaments of courage and honor, of patriotism, persistence, and faith, and it is a story of service, commitment, and sacrifice. The story began in 1939, when a visionary, spirited lady pilot named Jacqueline Cochran met with President and Mrs. Roosevelt and proposed the unconventional idea of training women pilots to fly military aircraft, should they ever be needed. They agreed. Jackie had the audacity to believe that airplanes didn’t know the difference between male and female pilots! 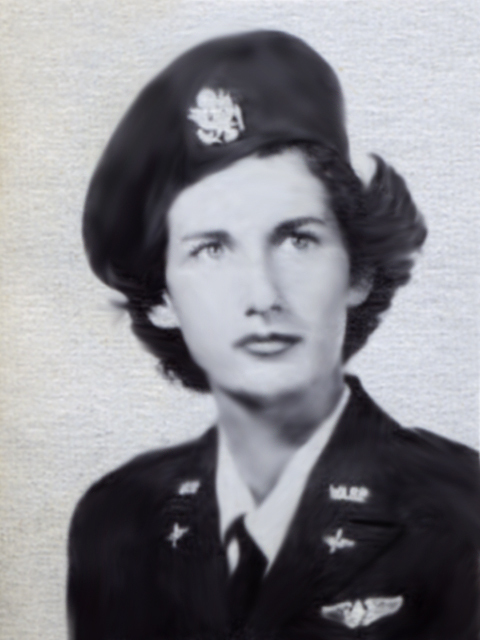 She then submitted her idea to Gen. Hap Arnold, Commanding General of the Army Air Corps. He dismissed the idea immediately. Who could blame him? Consider, for just a moment, what the expectations were for women across America on December 6, 1941. Up until then, American women weren’t expected to do anything significant or courageous. They were expected to be teachers, librarians and secretaries; or wives and mothers who would raise their sons to do significant, courageous things. That all changed on December 7, 1941. During the early months of 1942, after severe losses of combat pilots over North Africa, Gen. Arnold became desperate for more pilots. 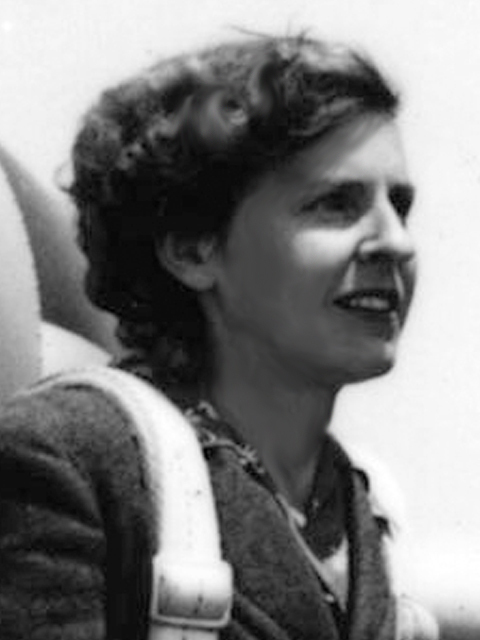 Jackie Cochran was passionate, persistent and well prepared. She convinced the General to make the bold, historic decision to give qualified licensed women pilots a chance to serve their country. 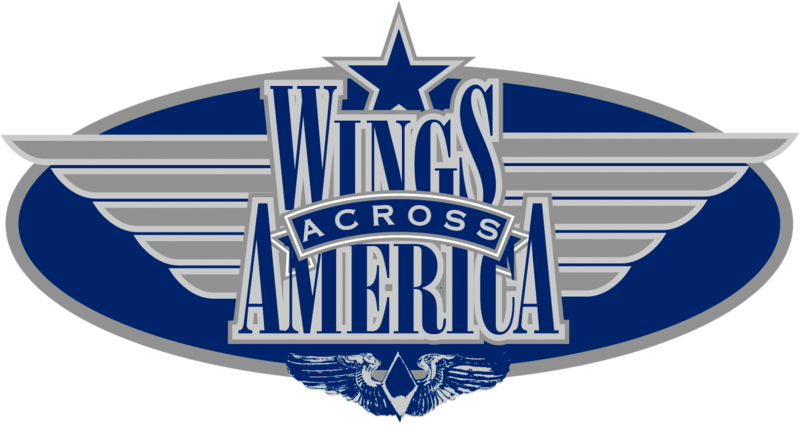 That one decision eventually gave America the untapped resource so badly needed: courageous, patriotic, young women pilots, willing to go where no women had ever gone before: the cockpits of America’s military aircraft. 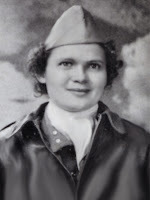 With the Army Air Force's promise of militarization, the first class of 29 licensed women pilots raised their right hands, took the military oath, and began Army Air Force flight training at the Municipal Airport in Houston, Texas, Nov. 16, 1942. From the first day of training to the day the WASP hung up their Army parachutes for the last time, everything they did was scrutinized, measured, and recorded. Their health, weight, strength, skill, stamina, patience, and perseverance were tested. Every time a WASP stepped into an aircraft or flew a mission, it was an experiment on behalf of all women pilots. Every WASP knew if one WASP failed, the whole program would be at risk. Three months later the program was moved to Avenger Field, Sweetwater, Texas. 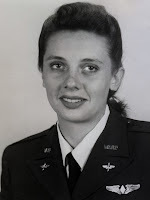 In just over two years, 25,000 women applied for AAF flight training, a total of 1,830 were accepted, but only 1074 completed seven months of training and graduated. 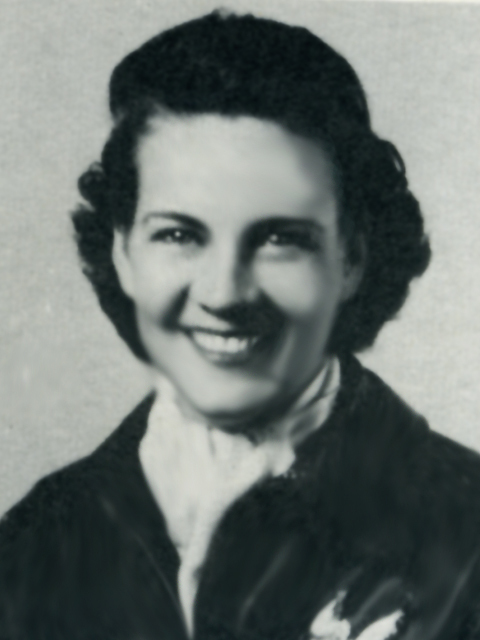 In Aug. of ’43, the graduates, together with 28 civilian women pilots who had been hired by the Air Transport Command to ferry aircraft, were officially named WASP, Women Airforce Service Pilots, by Commanding General Hap Arnold. The program was not only an unprecedented success; it exceeded all expectations. In two years, at 120 air bases across America, WASP flew over 60 million miles in every type aircraft and on every type mission any male AAF pilot flew, except combat. 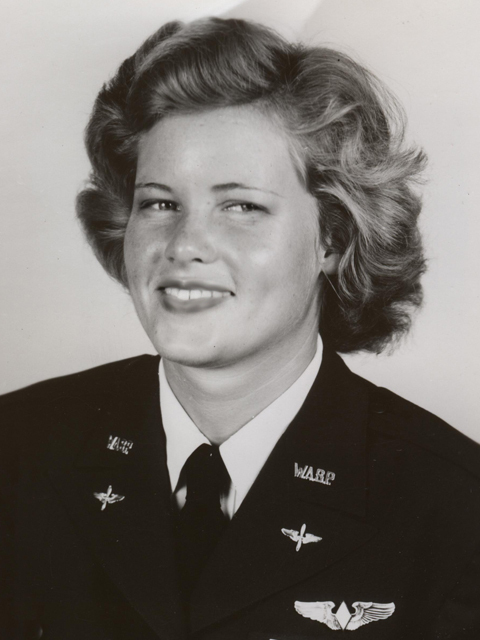 WASP attended Pursuit School and Officer Candidate School. 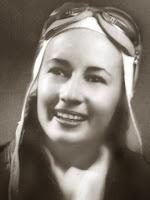 They flew strafing, night tracking, and smoke laying missions. They towed targets for air-to-air and ground-to-air gunnery practice, with gunnery recruits firing live ammunition. They ferried planes and transported cargo, personnel and parts of the atomic bomb. 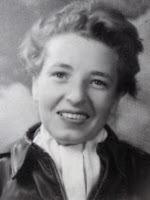 They instructed, flew weather missions and test flew repaired aircraft. WASP even flew aircraft, including the B-26 "Widow Maker" and the B-29 "Super Fortress," as experimental ‘morale boosters’ for male pilots. 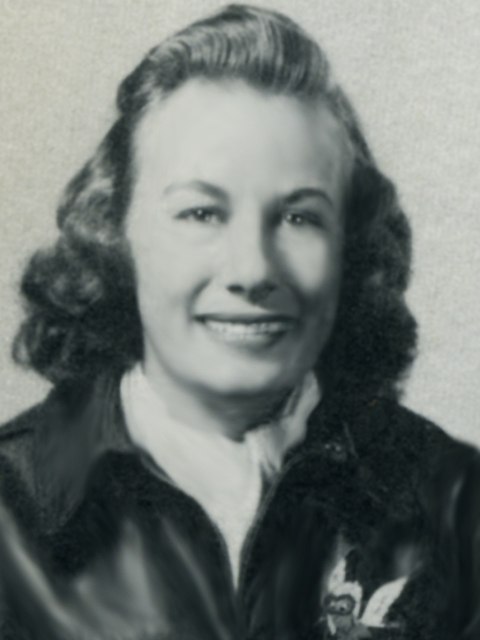 The WASP flew with an unwavering urgency and a passion for their mission: to free male pilots for combat. 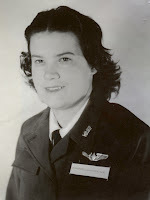 The pioneering service of the WASP was not without sacrifice. 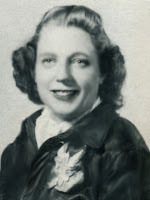 Thirty-eight WASP were killed flying for their country, their bodies sent home in cheap pine boxes, their burial at the expense of their family or classmates. Still considered civilians, these heroic pilots were denied any military benefits or honors, no gold star allowed in their parents' window, no American flag to cover their coffins. The WASP did everything their country asked them to do and more. When handed orders to fly a military aircraft, no matter what kind it was, what the mission was, what the weather was, or what the destination was, they never flinched. WASP paid their own way to serve their country and, after 60 million extraordinary miles of flying, they were disbanded. Though disappointed, they simply hung up their parachutes and paid their own way back home. 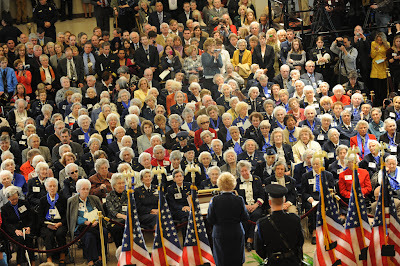 In 1977, 33 years after the WASP were disbanded; they were finally granted the Veteran’s status they had been promised. The bill gave them the right to be buried with an American flag on their casket. 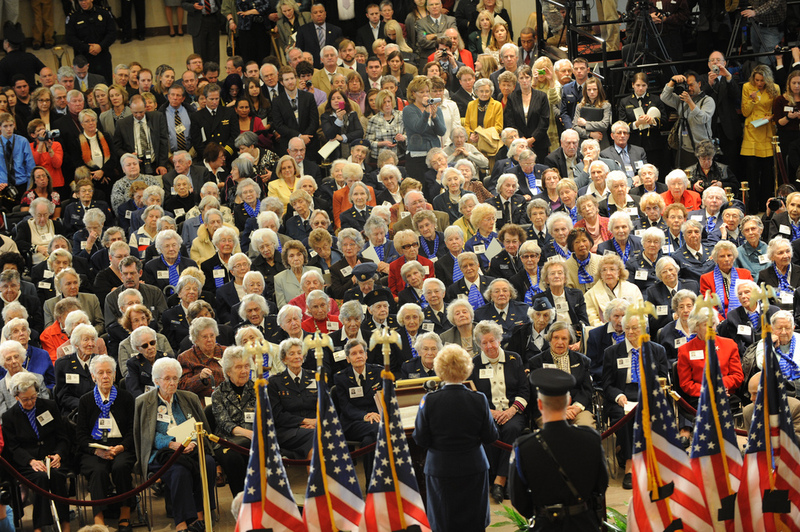 In 2010, the WASP were given an honor of extraordinary proportions by our nation, when Congress awarded the Congressional Gold Medal, the highest civilian award Congress can bestow, to the WASP of WWII. As she spoke those words to the largest crowd ever assembled inside the capitol, I watched my mom, the WASP, and then the faces of the WASP in the audience. Their eyes were sparkling, some moist with tears, but all shining bright with a contagious patriotic pride in a job well done. 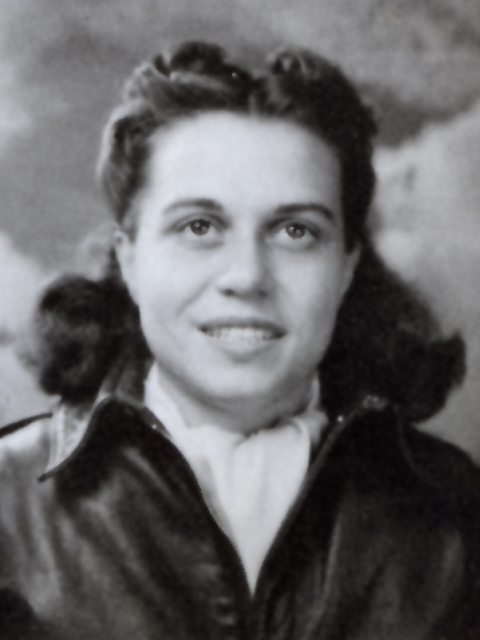 No doubt the WASP blazed the trail for women serving as military pilots today, but for me, discovering these remarkable women and their stories has always been about so much more than flying. It is about living a life beyond what is expected, about being willing to risk stretching the boundaries and busting through the barriers. It is about doing what you feel is right, even when no one is looking and ‘flying higher’ in everything you do. That is not just history. It is inspirational history. 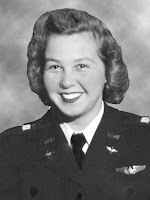 In honor of Women's History Month and the volunteer work Wings Across America continues to do showcasing the inspirational history of the WASP, please consider supporting this unique cutting-edge, 501c-3 digital history project at Baylor University through a gift in honor or memory of one of these incredible pioneers. We are determined to continue our mission, but WE NEED YOUR HELP! God bless you all... HAPPY WOMEN'S HISTORY MONTH! 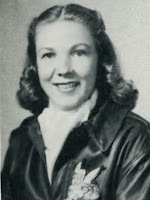 Nancy Parrish is the Creator/Designer of the “Fly Girls Traveling WASP Exhibit,” volunteer Director of Wings Across America at Baylor University, Author of “WASP IN THEIR OWN WORDS, An Illustrated History of the WASP” and Creator of WASP on the WEB. PLEASE SHARE THIS MESSAGE AND SPREAD THE WORD ABOUT THE AMAZING WASP! 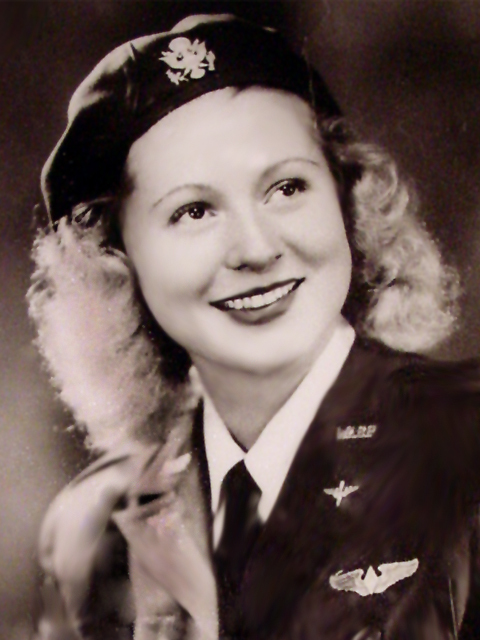 The Women of the WASP should be immortalized in so many ways just as all our U. S. Military Veterans should be given the best in life of writing their stories and any assistance they need. This is my prayer for them all. God Bless United States of America and our soldiers of all times.